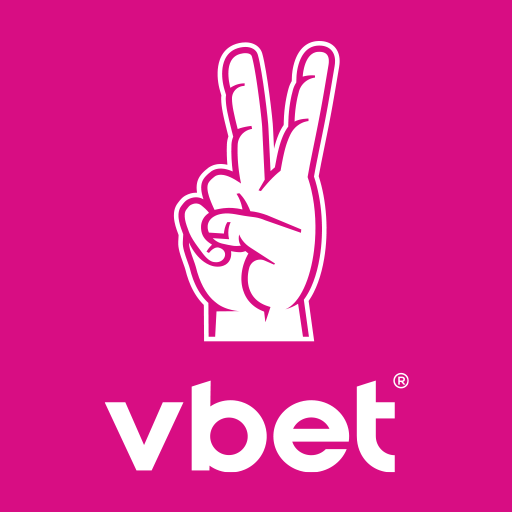 Vbet is an betting company which covers over 30,000 Live matches per month, offering gamecasts with detailed direct-from-the-field animations. Vbet includes not only the most popular sports, but also poker, politics, TV etc. and also electronic competitions such as Star Craft and DOTA 2.